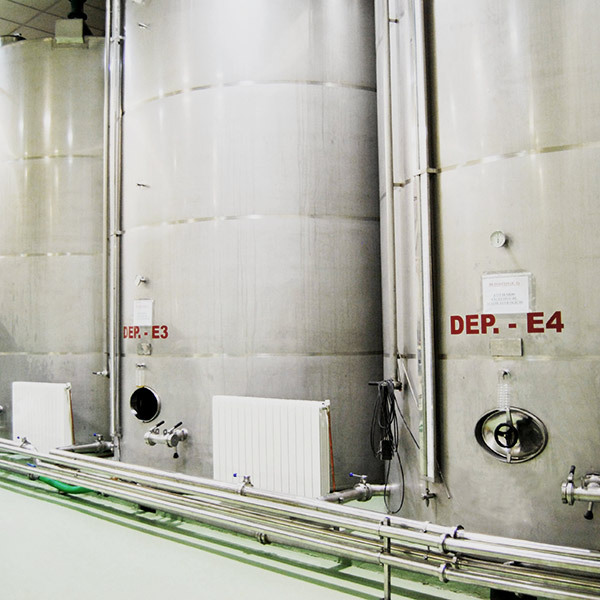 Our extra virgin olive oils and the rest of our vegetable oil, are carefully obtained in our factory in Priego de Córdoba, which is equipped with the most innovative machinery and with different spaces that allow the handling of products and the meticulous control of the whole process. Keeping intact the taxative qualities of each variety of olives, we produce our oil, using traditional harvesting techniques, at the optimum moment of fruit ripening; milling and extraction, is done using only mechanical procedures. The entire production process of olive oil involves a thorough quality control, from the olive harvest, to the packaging and marketing of the final product. 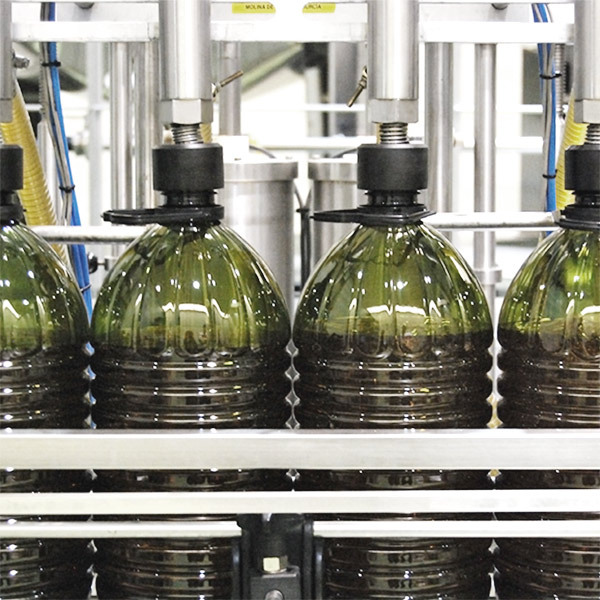 In addition, thanks to the characteristics of our facilities and the fact that we have our own refinery, we have the capacity to manufacture a wide variety of vegetable oils, not just olive oils; such as avocado oil, almond oil, grape seed, macadamia nut, rosehip oil, others destined for the cosmetics market, etc. We already have an extensive list of customers that demand this type of product. 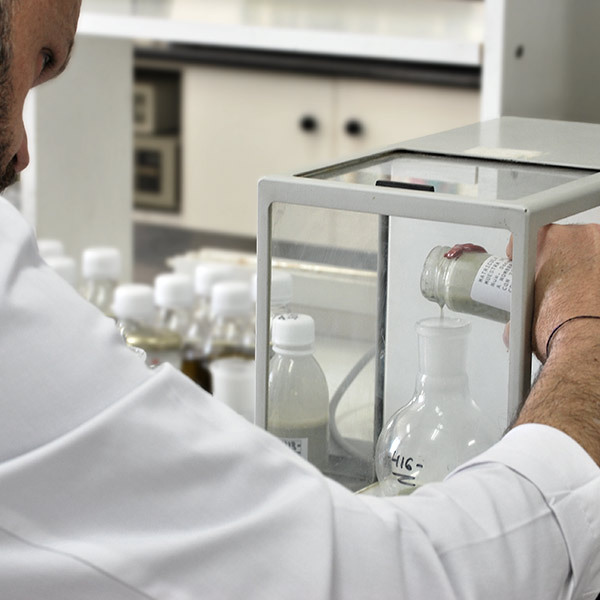 Acidity, peroxide index, spectrophotometry, etc., are some of the tests that we do, meticulously, in our own laboratory, where we determine the quality of each of our olive oils. 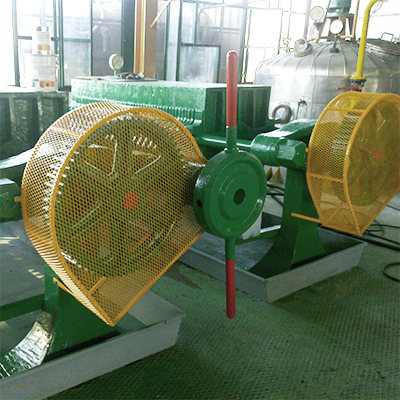 Thanks to our refinery we can go much further, producing a wide variety of vegetable oils: avocado oil, almond oil, grape seed, macadamia nut, rosehip oil, etc. Our deposits have a large storage capacity of up to 8,000 tons. Our packaging line has a capacity that allows us to meet any type of demand, thanks to our versatility and the experience of our team. Our facilities, of more than 15,000 m2, enjoy a strategic location on the outskirts of the urban center of Priego de Córdoba and are easily accessible through the A-339. We are located in Calle Rihuelo S/N. At the foot of the Tiñosa, the highest mountain of the province of Córdoba, is the town of Priego de Córdoba, a unique enclave dedicated to the production and tourism of olive oil, reinforced by the innate qualities of ancient olive groves that surround it. In the gastronomy of the area, their EVOOs take the center stage, among which are many of different nuances and different varieties, united under the same identity: their Designation of Origin.